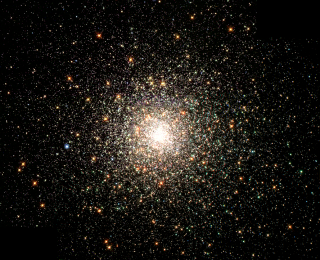 Globular clusters were once thought to comprise a single generation of stars. 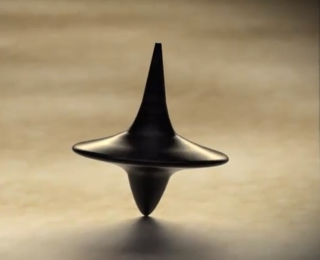 The truth is more complicated – so let’s take a closer look. Featuring a galaxy in the wrong place at the wrong time. 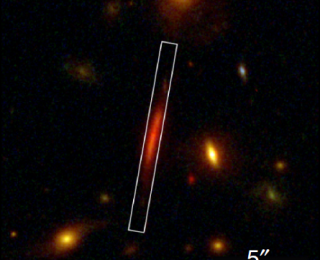 It’s a tough life for small galaxies trying to avoid becoming part of the cosmic food chain. In today’s article we take a closer look. Massive elliptical galaxies come in two types, the fast and the furious (or, more formally, fast rotators and slow rotators). But what’s the difference? And why is there a difference? In today’s article we’ll look at the work of two independent teams working on the same problem. 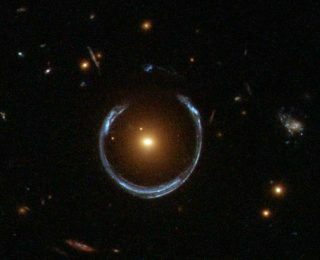 Gravitational lenses provide an opportunity to study distant galaxies in detail. 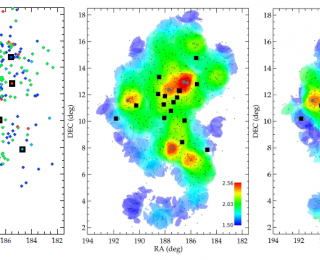 In today’s article we explore an example of how these phenomena are contributing to our understanding of galaxy evolution.